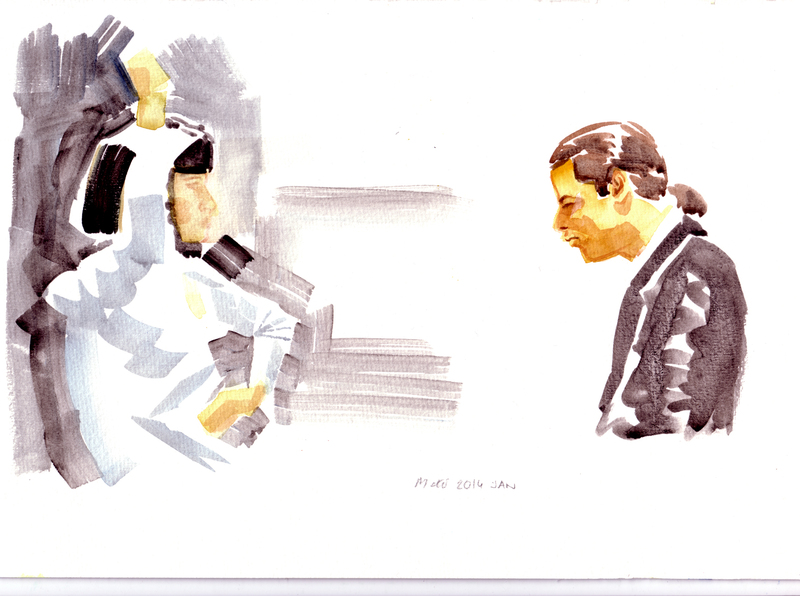 A watercolour of the dance scene in Pulf Fiction. It’s on sale on Etsy. This entry was posted in Watercolour and tagged dancer on January 9, 2014 by MaTo.